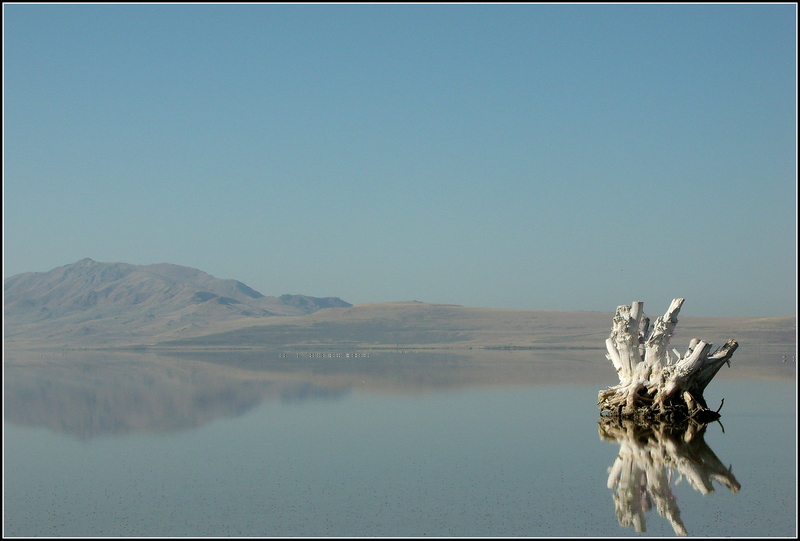 Antelope Island in September, too…. 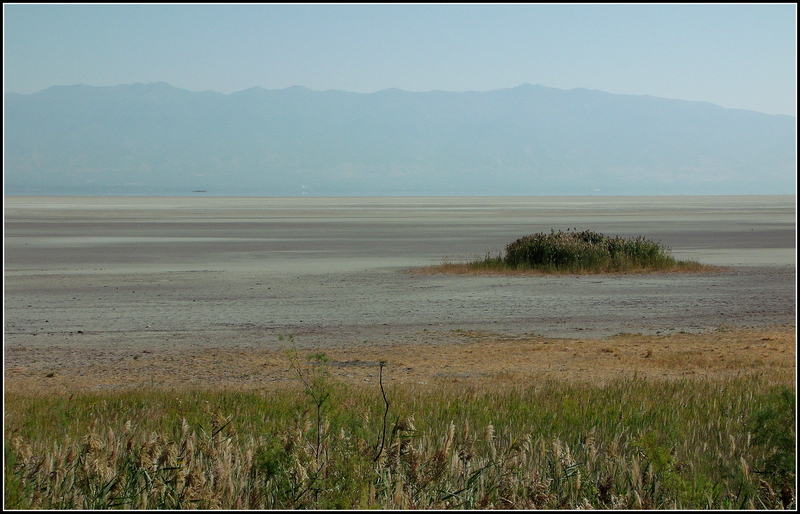 I was surprised at how low The Great Salt Lake was during this visit…as it was significantly higher in February when when we made our first trip to the island. 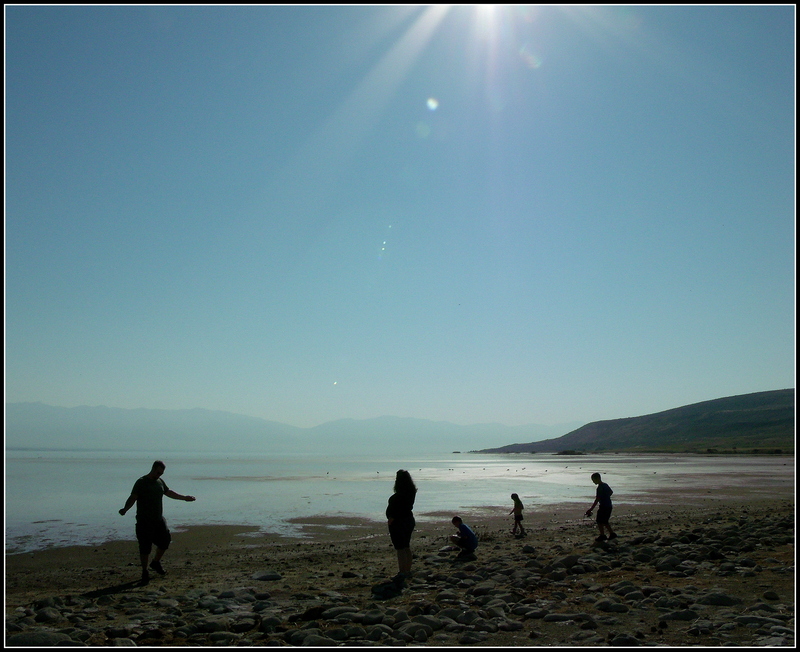 Hmm…no, my son’s not dancing, there on the left…maybe celebrating because of a well-thrown skipping-stone…. 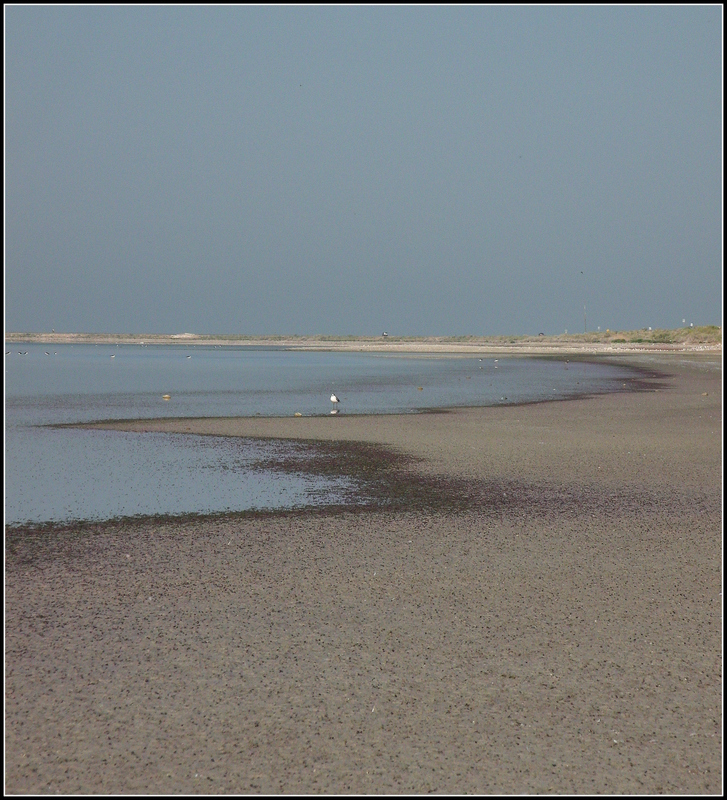 Looks like a little island of reeds out there…and the water is a long way away…. 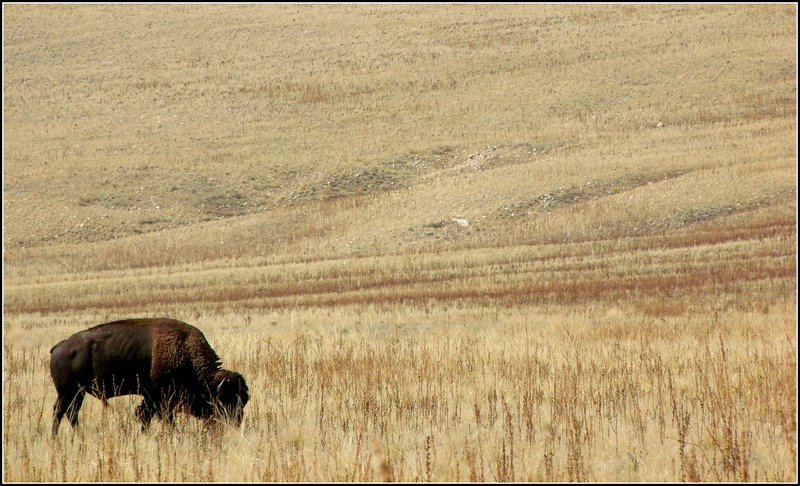 One of the 500-600 American Bison, or Buffalo, that live on the island…. 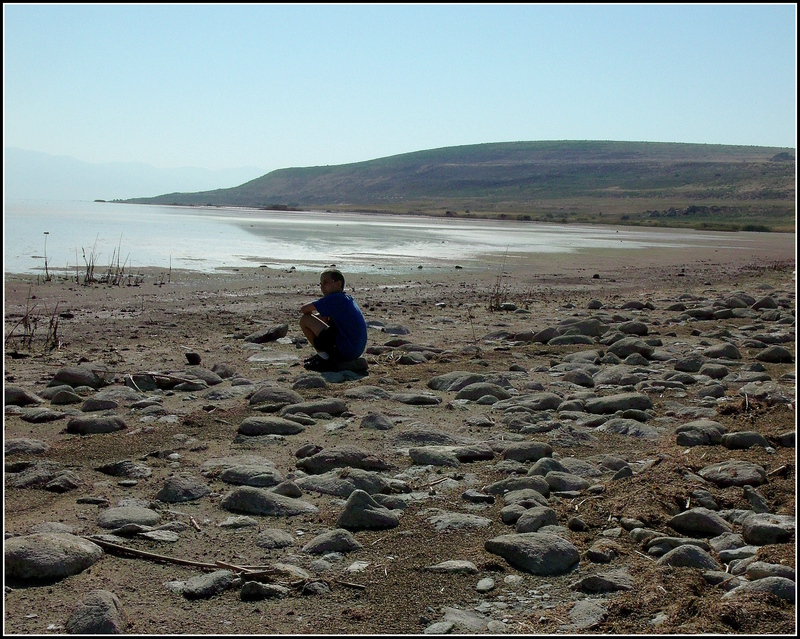 My little one brought his binoculars and a notepad and pen along for the trip…it was fun watching him take notes of his observations…. 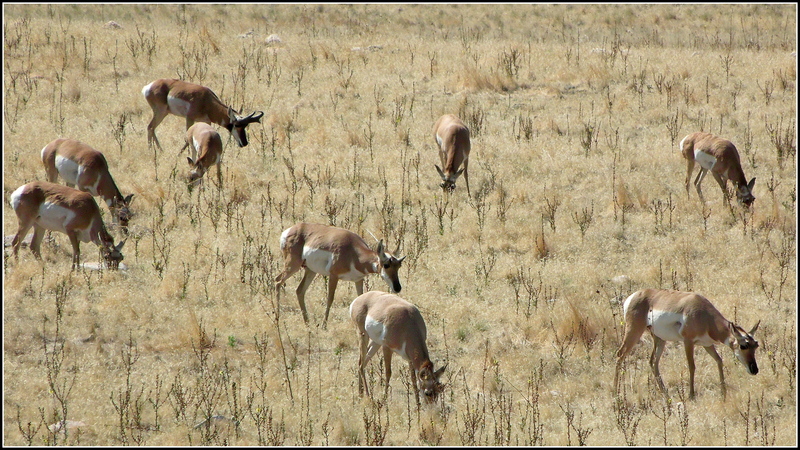 Small group of Pronghorn Antelope…the male has the larger horns and the black, cheek markings…. Daughter carrying her pre-Christmas baby…. 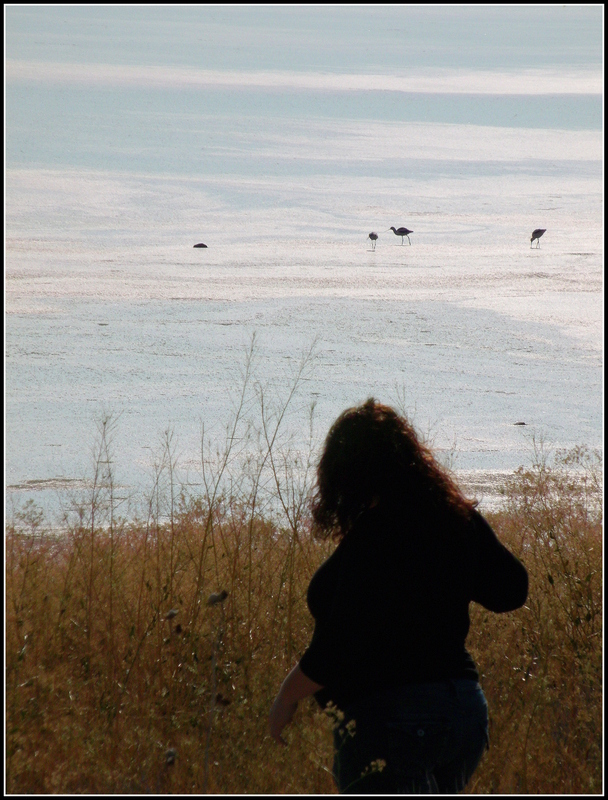 Hopefully we’ll have some wonderful snow this winter…and green, rolling hills out on the island in the spring…. 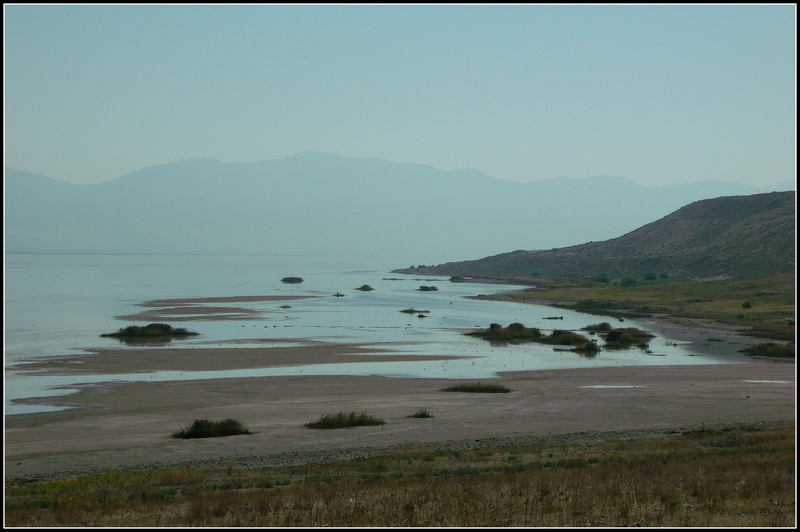 You might remember my earlier posts, Field Trip to Antelope Island and Antelope Island – Part II, from February and March of this year. I had planned on returning to the island sometime during the greener part of the year, as I wanted to capture some images of spring-rich rolling hills and vibrant Sunflowers. 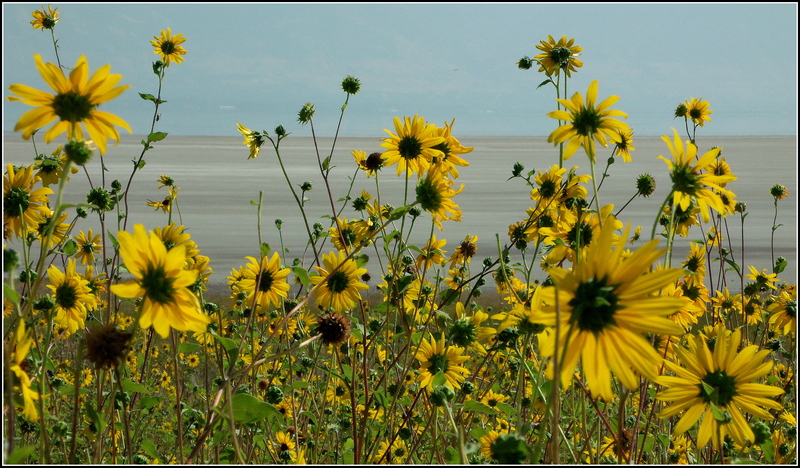 Well…we didn’t make it back during the greener time of the year, but the Sunflowers were still thriving, despite the golden brown hills that spoke of a very dry summer out on the island. 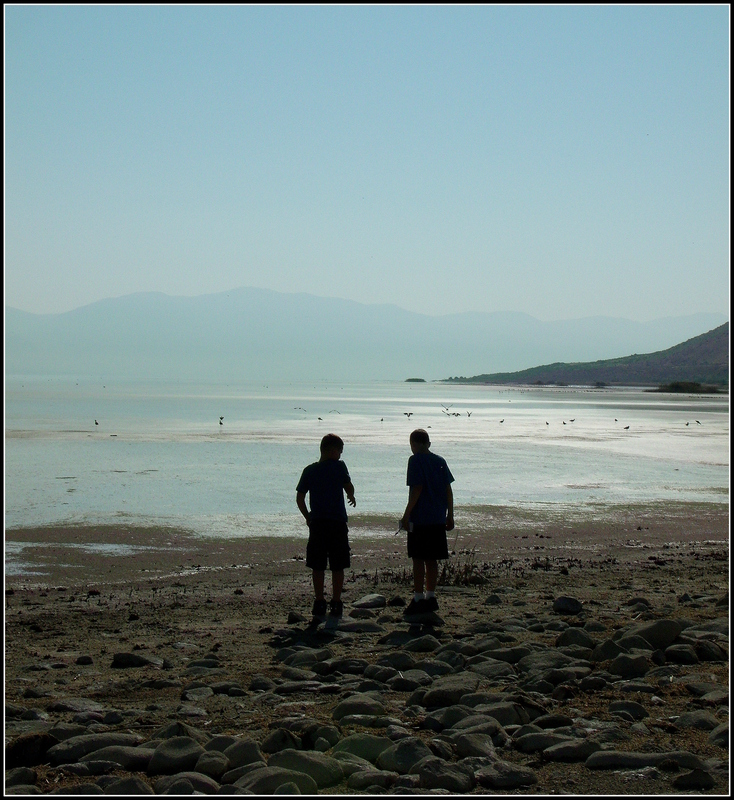 My second son and his son…. 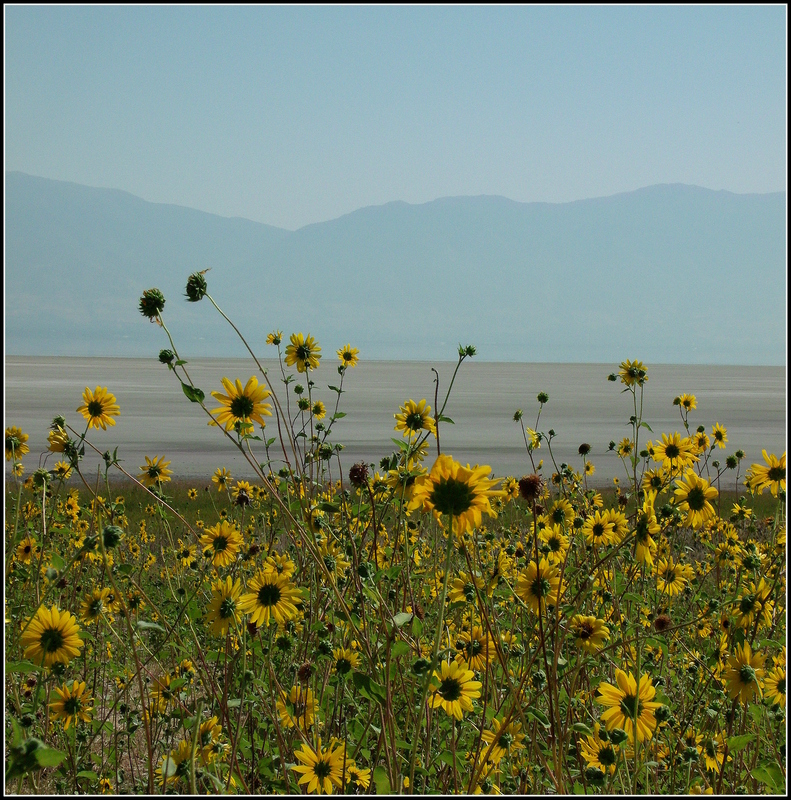 Beautiful Sunflowers with the Wasatch Mountains in silhouette in the background…. 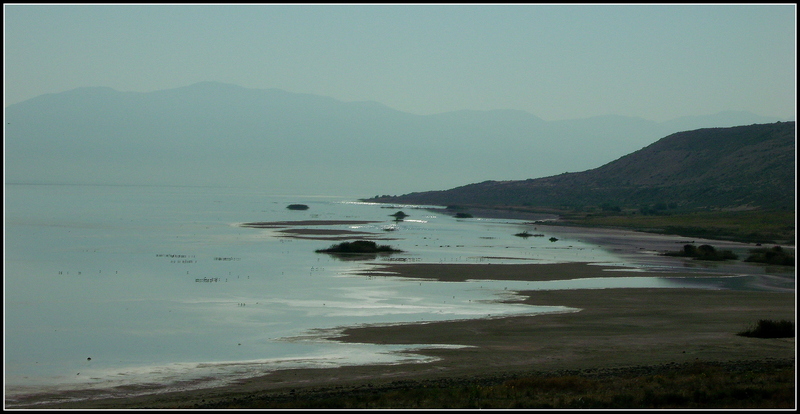 If you’re not familiar with Antelope Island, it is the largest of several islands out in The Great Salt Lake, Utah, USA. My daughter (in-law), wife of my son mentioned above…. 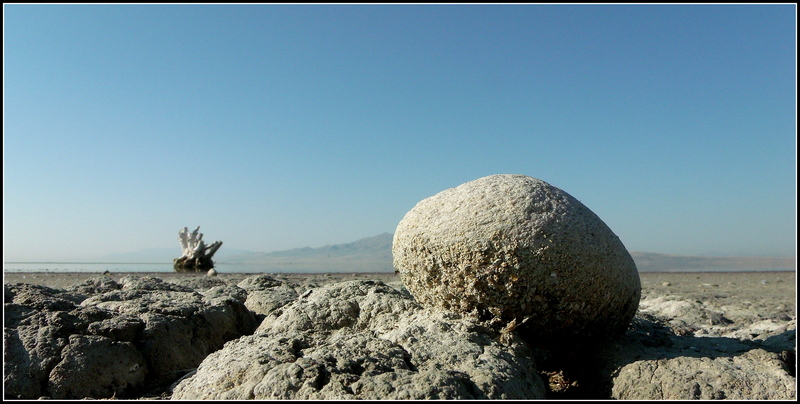 You might remember this tree stump from a couple of earlier posts…. 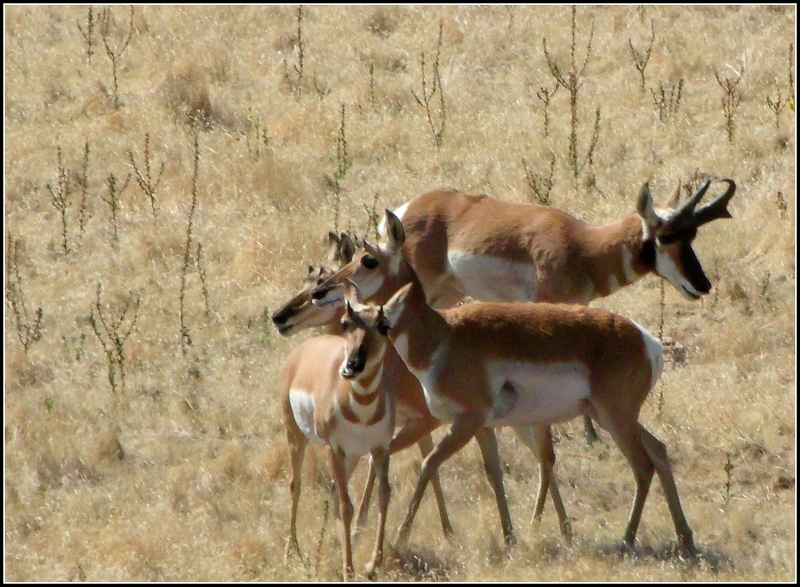 The Pronghorn Antelope from which the island gets its name…. 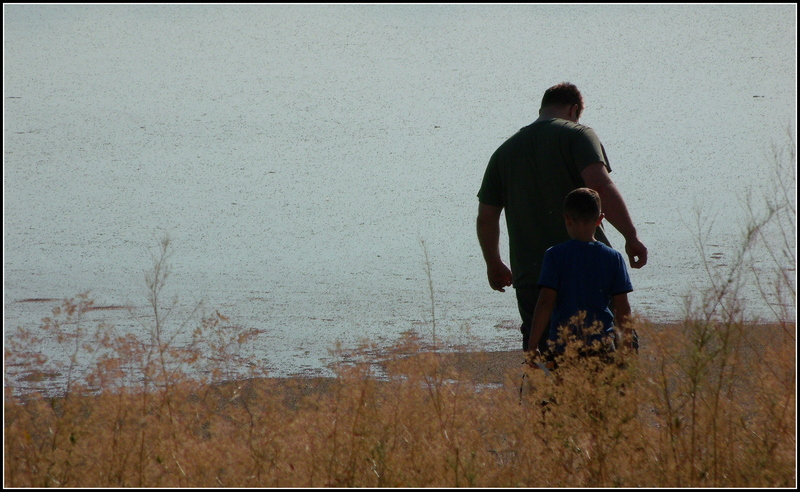 Grandson and my little one (on the right)…. 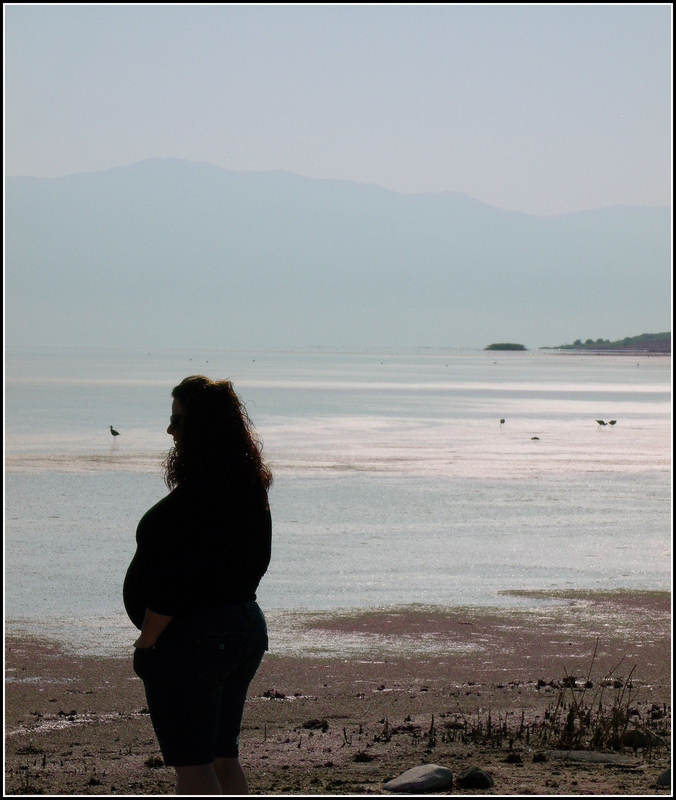 This last shot was actually taken out on the seven-mile-long causeway that leads from the mainland out to Antelope Island….